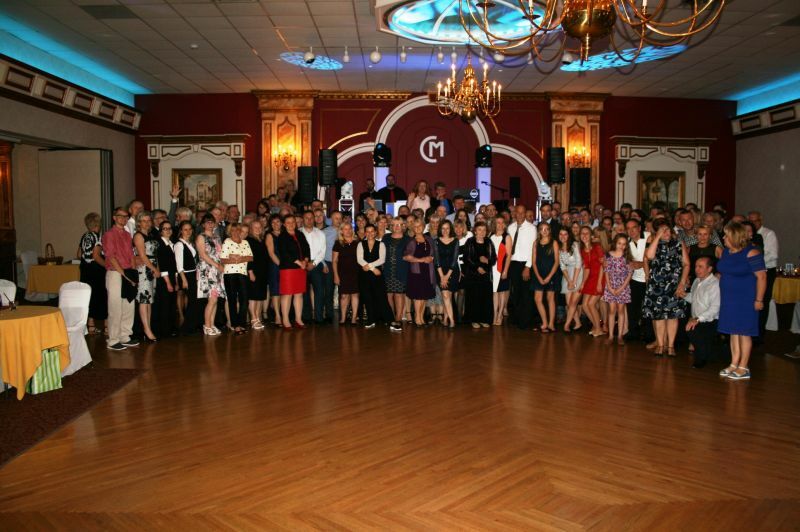 On Saturday October 7, 2017 we had a charity ball for Blessed Micheal Sopocko Hospice in Lithuania. The ball was a huge success and we were able to raise a lot of money. Hopefully next year you can join us raise money for people who are dying in the hospice. Here are more pictures from the event. $13,100 was raised for the hospice, Thank you for your support!